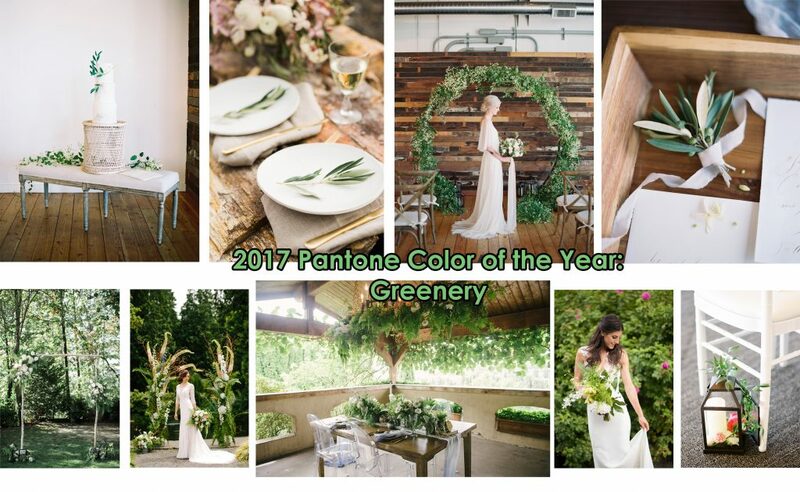 When Pantone announce that their 2017 Color of the Year was Greenery, we couldn’t help be a bit surprised but excited. 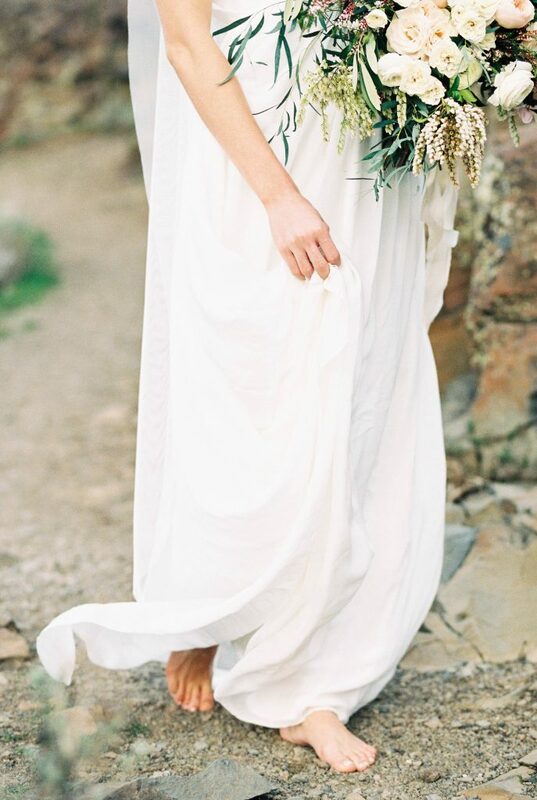 The use of greenery in weddings and events has been such a beautiful trend – and we love it so much! We wanted to put together an inspiration board of some of our favorite uses of greenery in the past year! Which one is your favorite? I can’t believe we’re at the last tail end of 2016 weddings already! Where did the year go? As we’re wrapping up our last few weddings of the year, we’re also starting to work on some amazing 2017 weddings. Here’s what we’re predicting to big HOT in 2017! 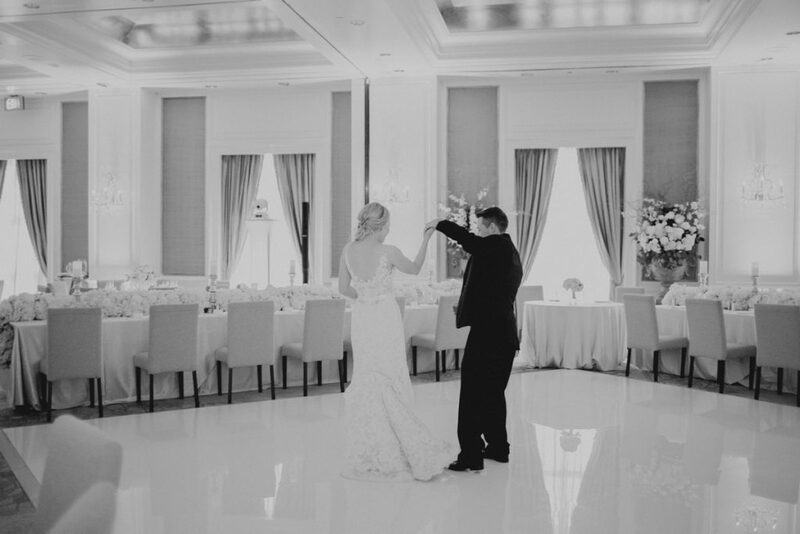 Gone are the wooden dance floors, as white dance floors provide a more polished and sophisticated look. 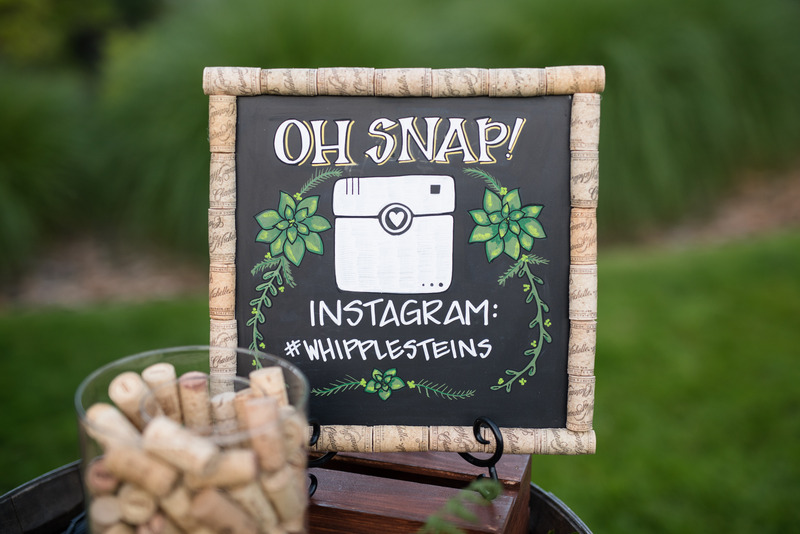 Though Hashtags have been an ever popular trend for the last couple of years, 2017 we’re predicting more Snapchat GeoFilters, live hashtag streams and video streaming for ceremonies. Not all brides want to white. We’ve been seeing more and more colored dresses and think link pink will be a killer trend for 2017. Sugar Flowers aren’t anything new, but more and more couples will opt for artfully crafted and edible sugar flowers on their wedding cakes as opposed to fresh flowers. 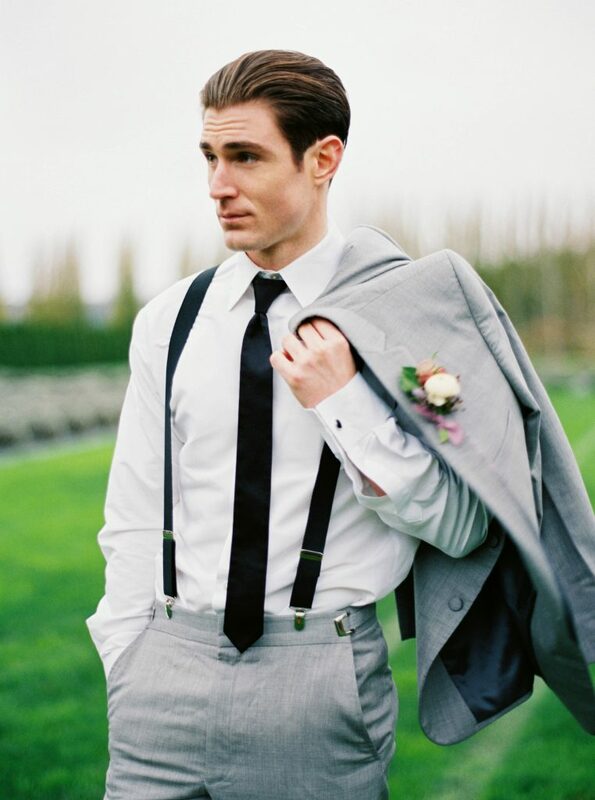 With companies such as Black Tux and Menguin, more and more grooms will have their groomsmen order their suits online. Film photography is definitely not new, you could argue the opposite in fact. However, digital photography has taken over the last several years. 2017 is going to be a BIG year for film photographers as more and more wedding blogs are only publishing film now. 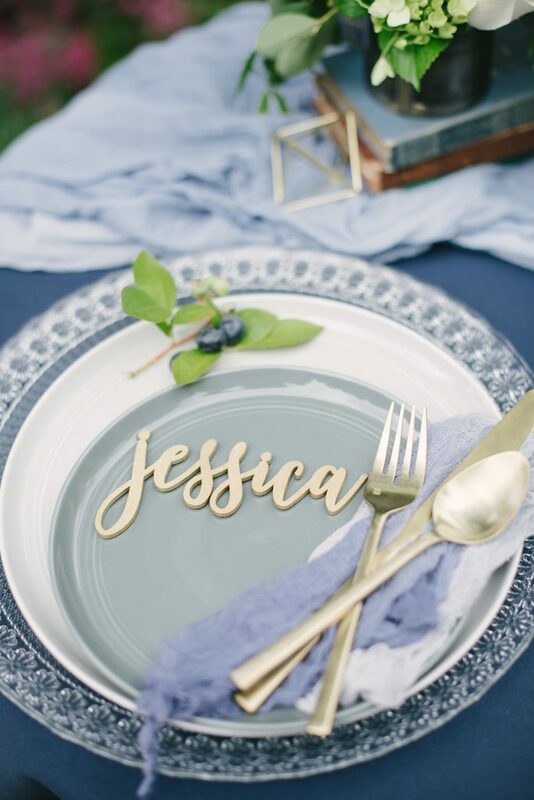 Calligraphy is so popular but more and more brides are asking for laser cut cake toppers, table numbers, place cards, bar signs, and the list goes on and on. 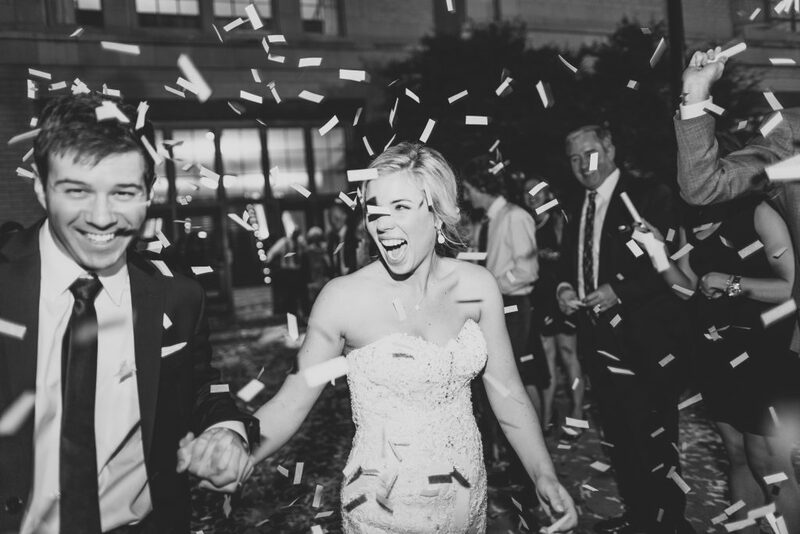 Sparklers have been the go-to item for grand exits for the last several years. Due to fire restrictions and permits more and more brides are opting for ribbon wands, glow sticks or fiber optic sticks. With companies such as Trumpet and Horn and Chinchar Maloney, brides has so many options of hand-made colored stones. 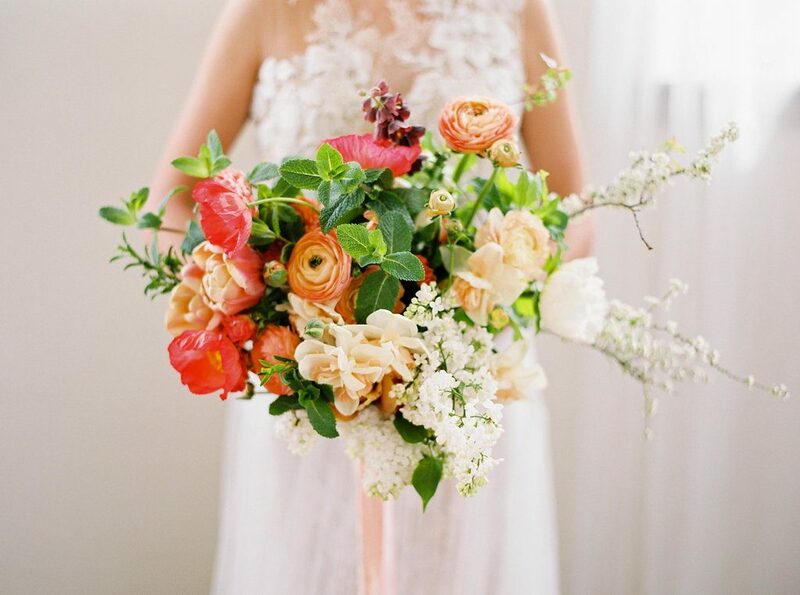 Shades of whites and blush have dominated wedding florals, but brighter yellows and oranges will be big players in 2017. What do you guys think of our predictions? Is there anything that we missed that you think will be big in 2017? 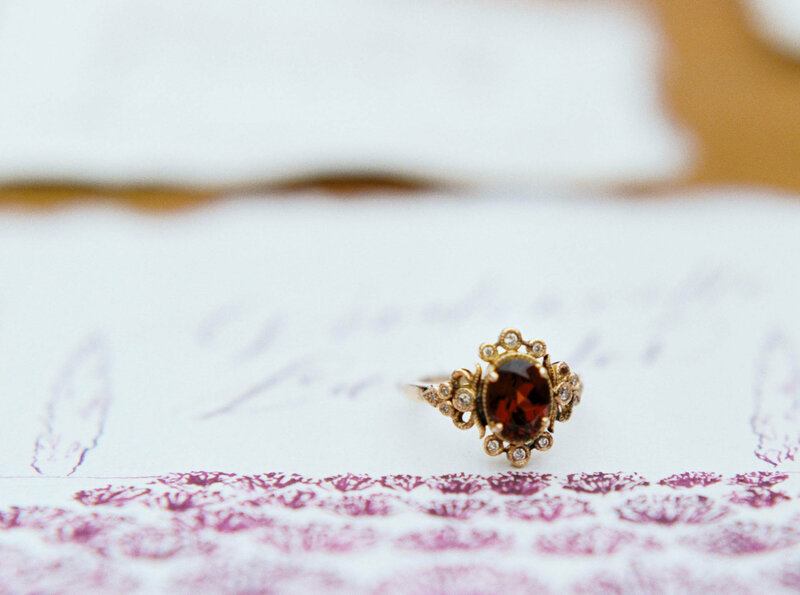 One of the topics that we’re asked most about is invitation etiquette. This is such a delicate subject and so hard to navigate these roads without upsetting Emily Post. Though technology has absolutely changed the etiquette trends and has updated what is now considered socially acceptable. 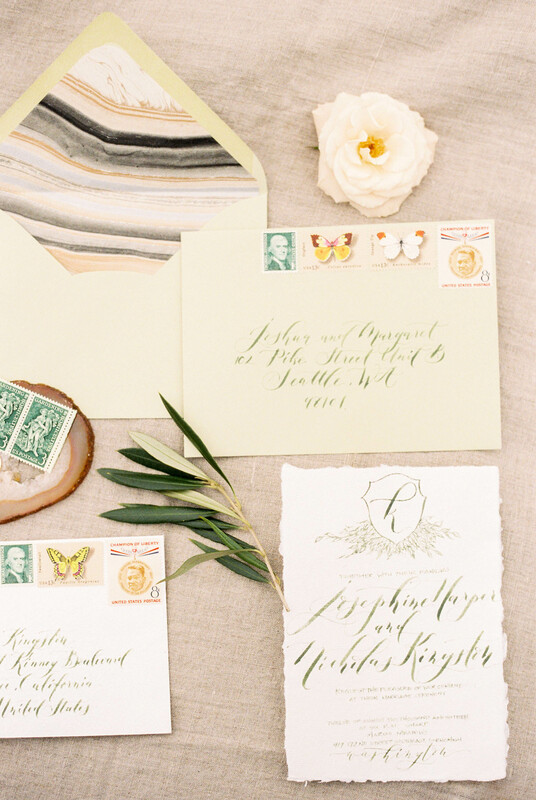 We thought we’d give you some pointers as you prepare to design and address your invites! Traditional wedding invitations are issued by the brides’ parents based on the old tradition of “giving away” the bride. Often couples now host their own nuptials. invite you to celebrate their marriage…. Always write legibly. Consider hiring a calligrapher. Names are written in full on the outer envelope. Do not use nicknames or initials. Include middle names if known. Write out the word “and”. The complete address is spelled out including the state. RSVP is not included on invitation to ceremony only. 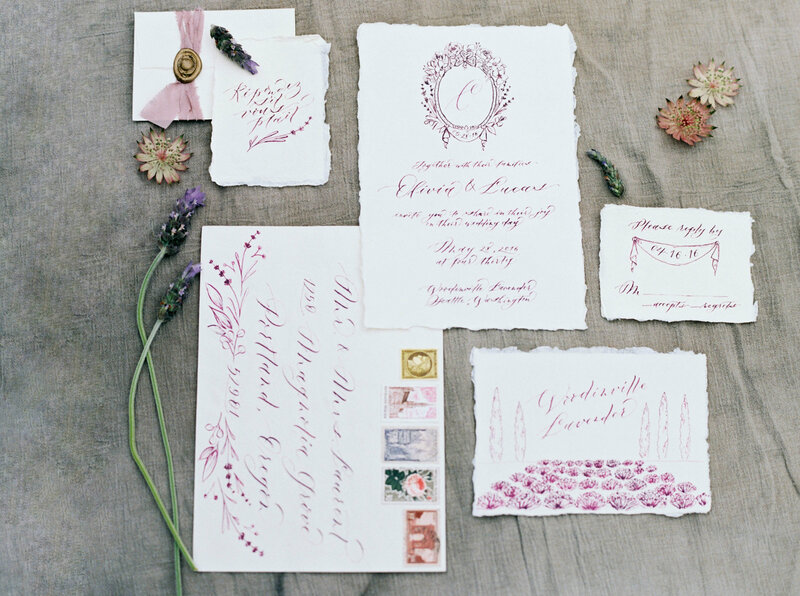 Messages are never handwritten on an invitation. An Officer’s rank precedes the name; branch of service on line below. Dr. is an academic title and is only used in academic settings. The use of Doctor on wedding invitations is reserved for medical doctors and ministers. It is not considered proper to exclude children on your invitation by printing “no children” or “adults only”; if the invitation is not addressed to them, they are not invited. Children over 18 receive their own invitation. Kids names go on a second line and use only their first names. For more formal weddings an inner envelope is included. Great way to communicate as much information as possible to guests. Send these 6-9 months before the wedding. 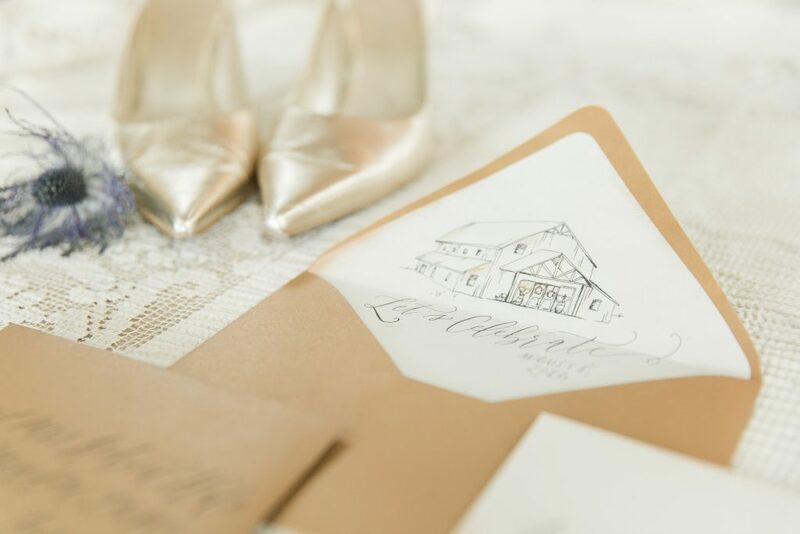 Don’t forget to mail your invitations 6-8 weeks prior to your wedding! We also always encourage couples to bring a copy of their invitation to their wedding so you can get a beautiful photo of all your hard work! Have more questions? Feel free to contact us or your local stationer/calligrapher. In a former life, before wedding timelines, budget forms and designing the perfect tablescape, I was a marketing and social media manager. One thing I’m still heavily passionate about is educating other small business owners on how best to use social media to promote their business. Here’s some of my favorite Instagrams tips, whether you are promoting a business or just have a personal account for fun! Give credit to everyone in the picture! Did some else take the photo? Tag them! Where is your outfit from? Tag them! People enjoy proper credit, and it’ll only help your engagement. Comment on at least 10 posts for every one post you publish. Are you unhappy with your engagement? Let’s put the social back in SOCIAL media. Increase engagement by commenting (not just liking) on at least 10 posts for every one post that you publish. Publish one to three times a day. No more, you don’t want to bombard your followers, but you want to keep them engaged and on the forefront of your mind. Use hashtags. Some people aren’t a huge fan of hashtags, but I personally love them. They are such a simple way to reach out to a new audience that you wouldn’t normally reach. 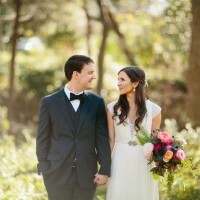 Sweet Pea Events has recently launched a new elopement package! Even the smallest of weddings sometimes need coordination help. 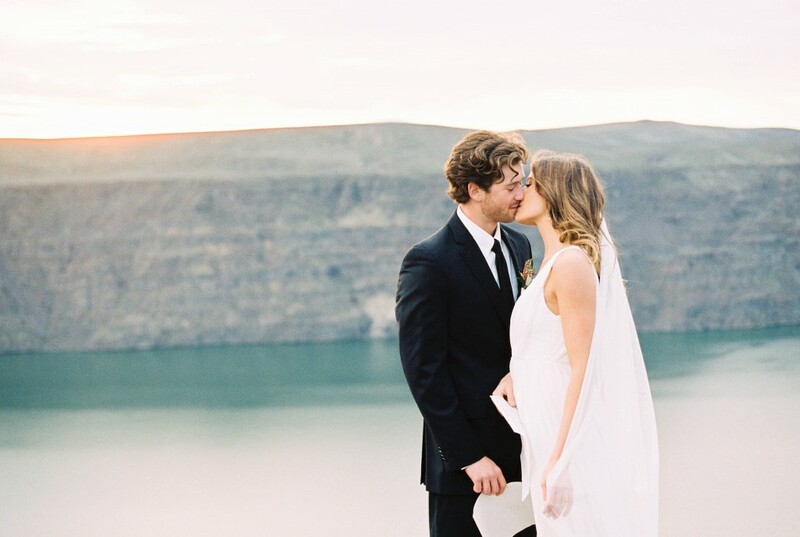 Is it your dream to elope? 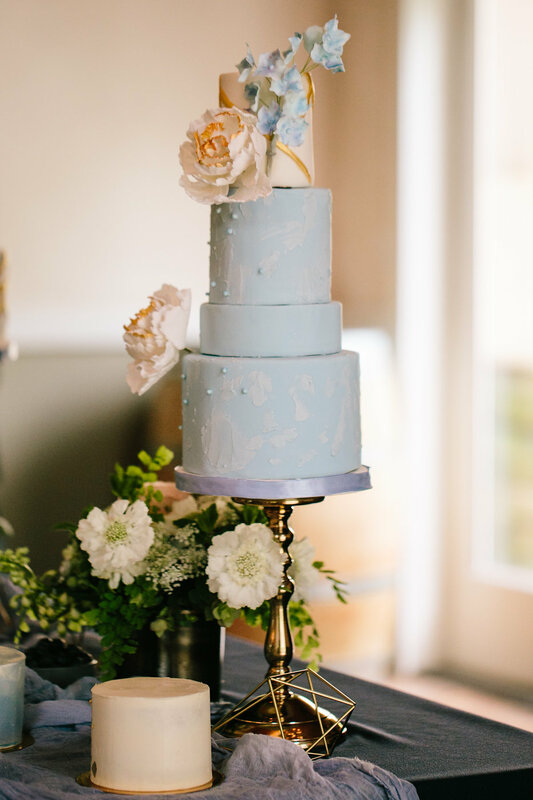 Whether you want to get married with a view, on a family ranch or with the city skyline in the background, Sweet Pea Events can help bring all the details together for an intimate elopement for two. 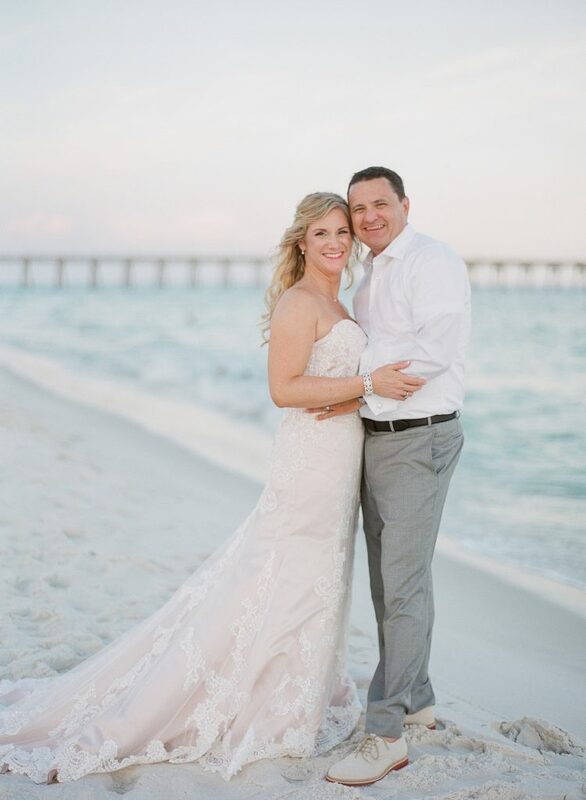 Elopement packages are available Mondays thru Thursdays. Initial phone interview to get to know you and your fiancé.